So early this week I made substantial progress! I learned how to create uv texture coordinates as well as add multiple polygons adjust camera angles and even adjust lighting colours/positions/angles. 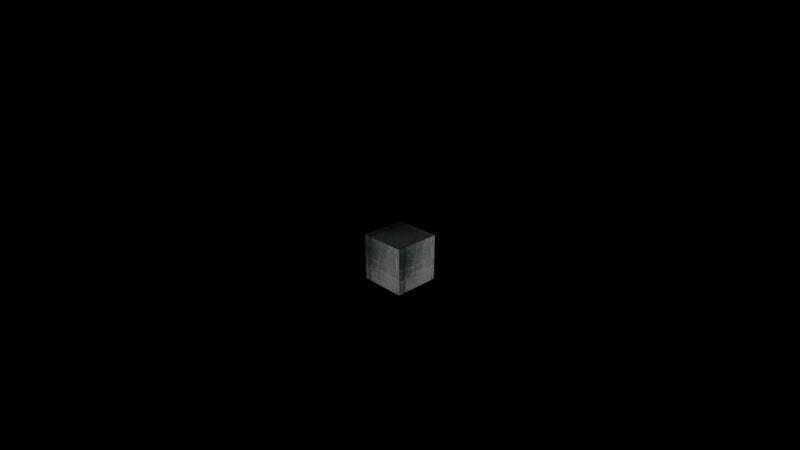 Check out my little spinny cube! Then I went on and made a program that converts one of my solidworks output files into raw vertex coordinates that my program can interpret/display. I got a little hung up however when it came to generating normals for each polygon. I know the formula, I just have been lacking initiative to actually make/debug the bit of code required to generate them. Then in the last part of my week I found/squandered an employment opportunity and realized how awesome my current employer is, while getting to know how valuable I am.